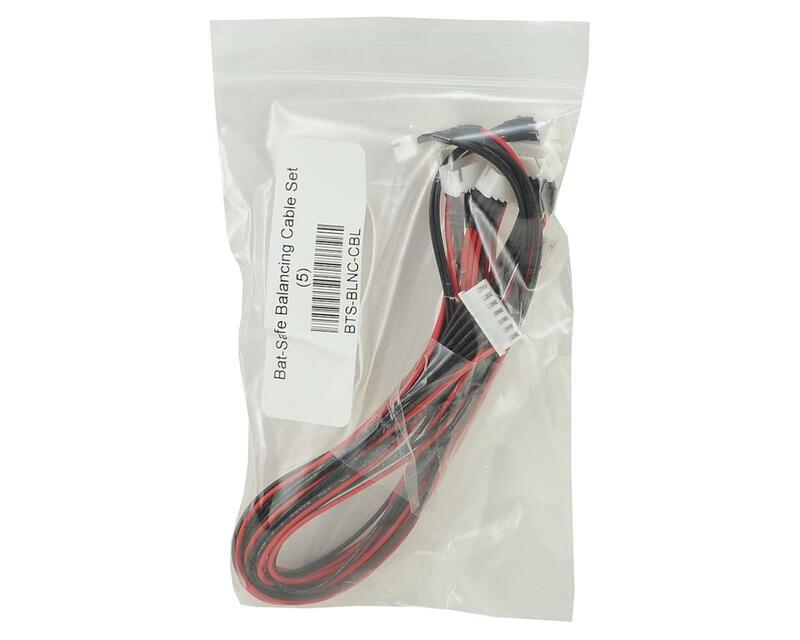 The Bat-Safe Balancing Cable sets offer five different 12" Balance Extensions which can be used for a multitude of purposes for any type of LiPo balancing, charging, or discharging needs. Any LiPo charger that offers an XH balance board or plug in can accept these extensions, and is a great way to allow the battery to be moved away from the charger and either into a BatSafe Charging Box (BTS-BAT-SAFE) or a LiPo Charging Sack. 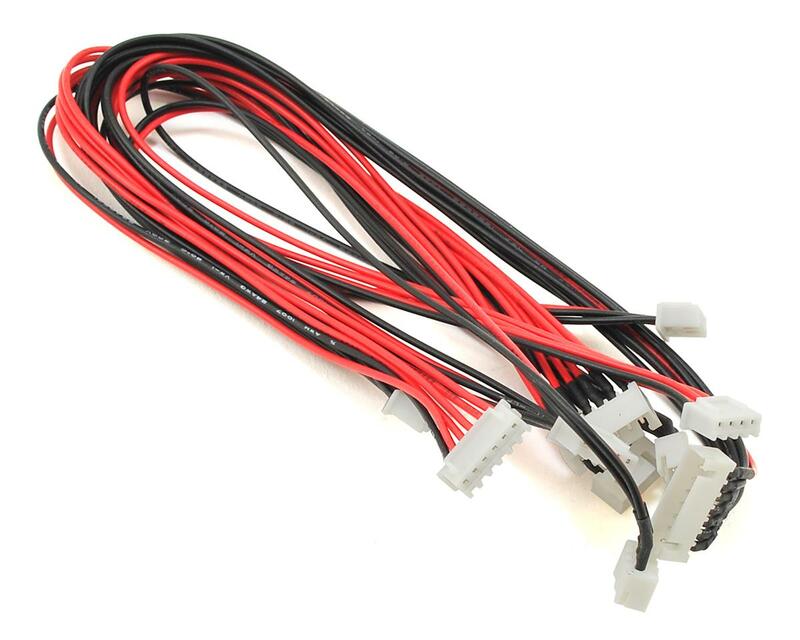 The package of balance extensions offers the following cables. If purchasing multiple packs, cables can be inter-connected for extended lengths.